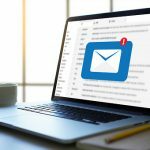 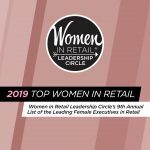 Women in Retail Leadership Circle (WIRLC), sister brand of Total Retail, recently released its ninth annual list of the Top Women in Retail. 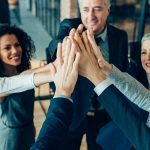 This annual feature, a joint effort of Total Retail and WIRLC, highlights the women leading some of the top retail organizations and brands in the industry today. 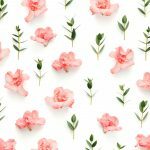 In addition to this annual print issue, WIRLC and Total Retail produce the Women in Retail Leadership Summit. 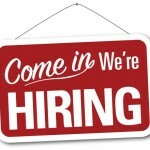 This annual event offers executive-level women in the retail industry the opportunity to improve both their professional lives and business strategies through engaging content and unique networking opportunities. 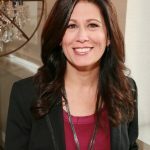 Women in Retail Leadership Circle (WIRLC), sister brand of Total Retail, recently released its ninth annual list of the Top Women in Retail. 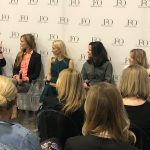 This annual feature, a joint effort of Total Retail and WIRLC, shines a spotlight on the women leading some of the top retail organizations and brands in the industry today. 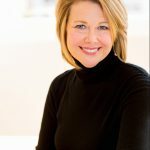 Over the course of the nine years that we've produced the Top Women in Retail issue, 172 female executives have been honored. 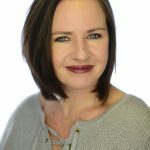 This week, I want to spotlight some of our past honorees, and include a notable tip or excerpt from their profile. 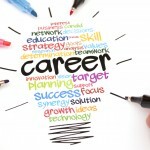 In addition, I will identify some of the leading startup retail companies founded by our women honorees over the years. 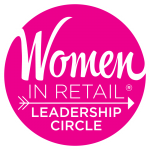 Women in Retail Leadership Circle (WIRLC) recently released its ninth annual list of the Top Women in Retail. 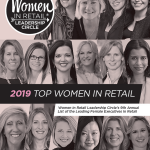 This annual feature, a joint effort of Total Retail and WIRLC, shines a spotlight on the women leading some of the top retail organizations and brands in the industry today. 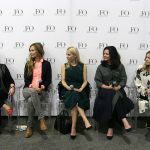 As part of the special feature, WIRLC conducted interviews with each of the 16 women on this year's list. 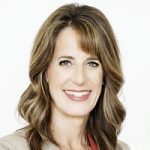 Below you'll find the interview conducted with 2019 Top Women in Retail honoree Sharon Leite, chief executive officer of The Vitamin Shoppe. 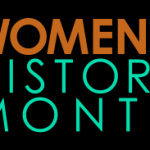 Celebrate the Last Week of Women's History Month! 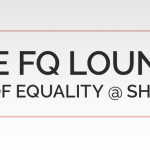 Join Us at The FQ Lounge, Home of Equality @ Shoptalk! 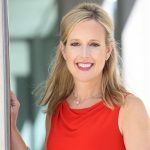 Meet Monica Banks, founder and CEO of Gugu Guru, an online shopping tool for parents that makes free, unbiased and highly personalized product recommendations based on a fun lifestyle and personal style assessment quiz. 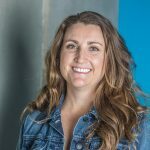 Monica is the subject of our latest installment of the Inner Circle Q&A!